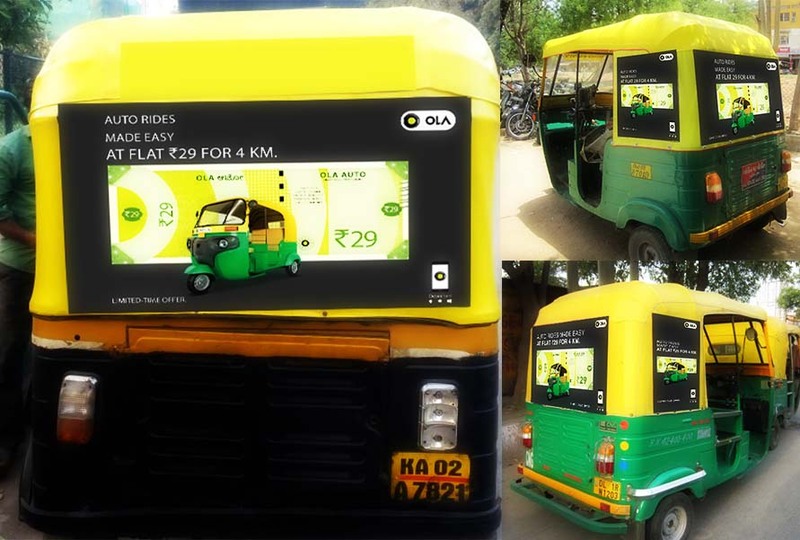 It can prove out to be beneficial for local advertising. 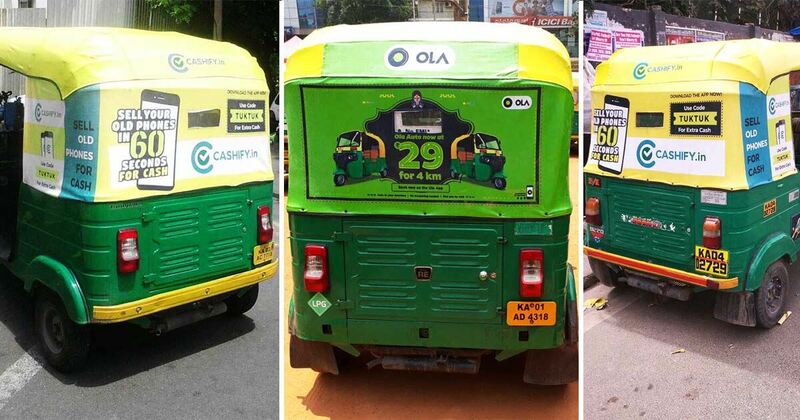 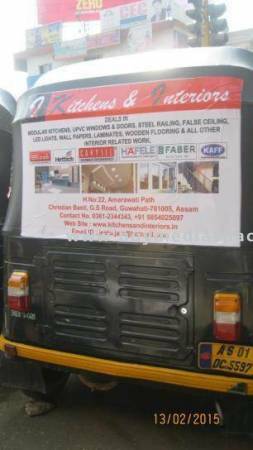 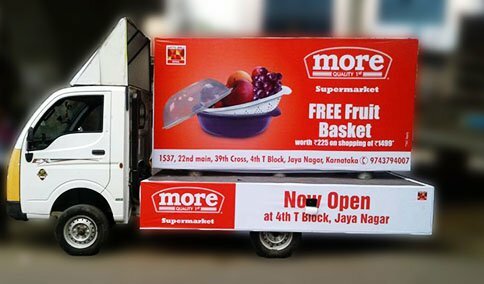 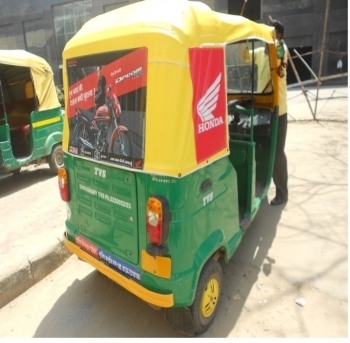 Autos serve as one of the most convenient and reliable forms of transportation for most of the commoners, and therefore, using it for the purpose of advertisement can help the organization to reach an even larger segment of middle class audience. 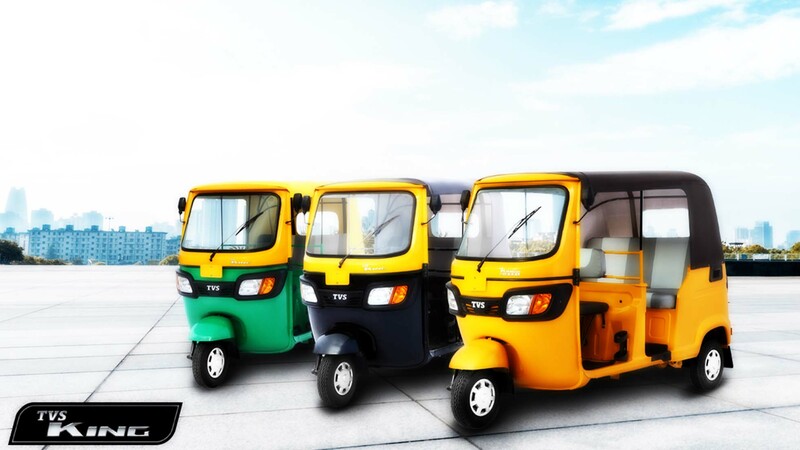 Brightly coloured and attractive autos make a quick impact as they stand out from all the other vehicles on the road. 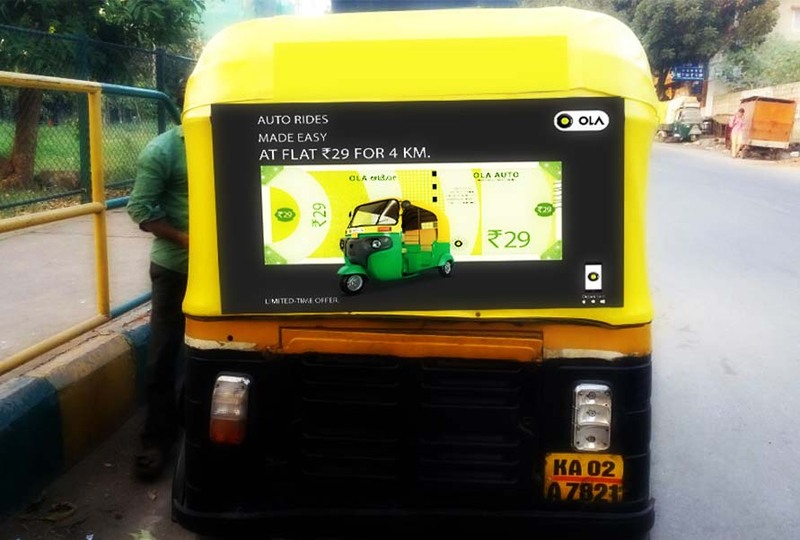 Passing drivers won’t pay much attention to a plain white vehicle on the road, but ads get noticed, easily. 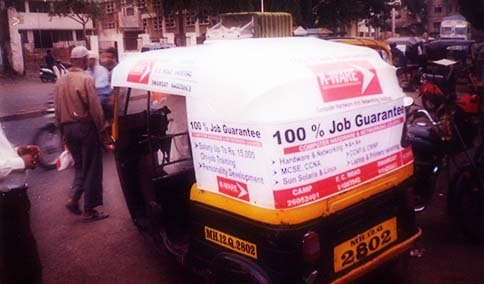 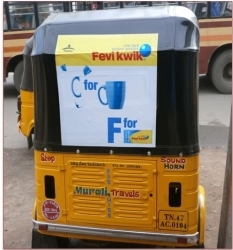 Auto branding is one of the types of transit advertising where ads are displayed on the autos which may be decorated from inside, as well as outside. 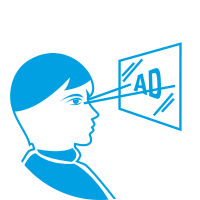 They target local markets and the middle class audience effectively.